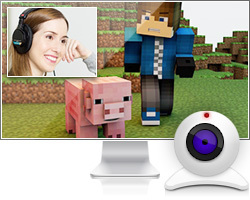 Bandicam is the best recording software for screen, game and webcam capture! 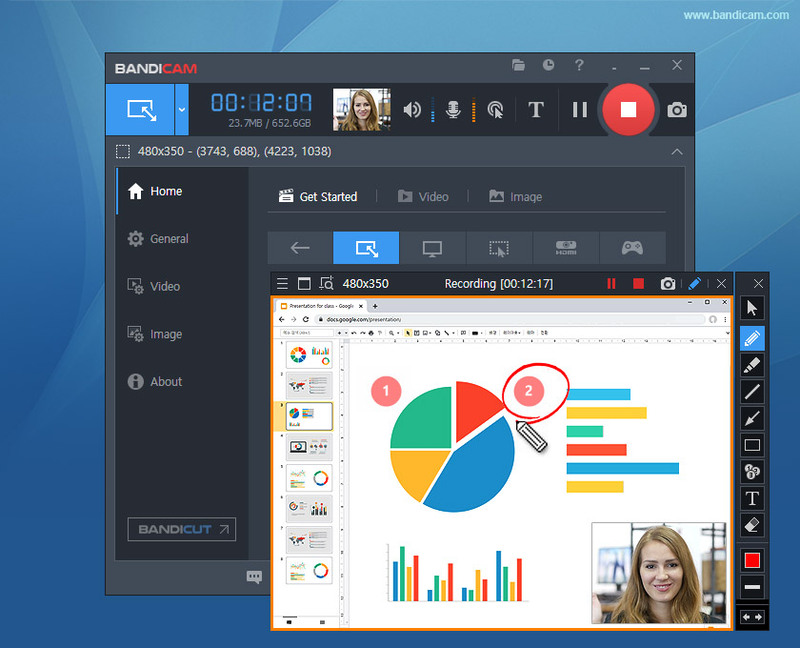 Bandicam is a lightweight screen recorder for Windows that can capture anything on your PC screen as high-quality video. 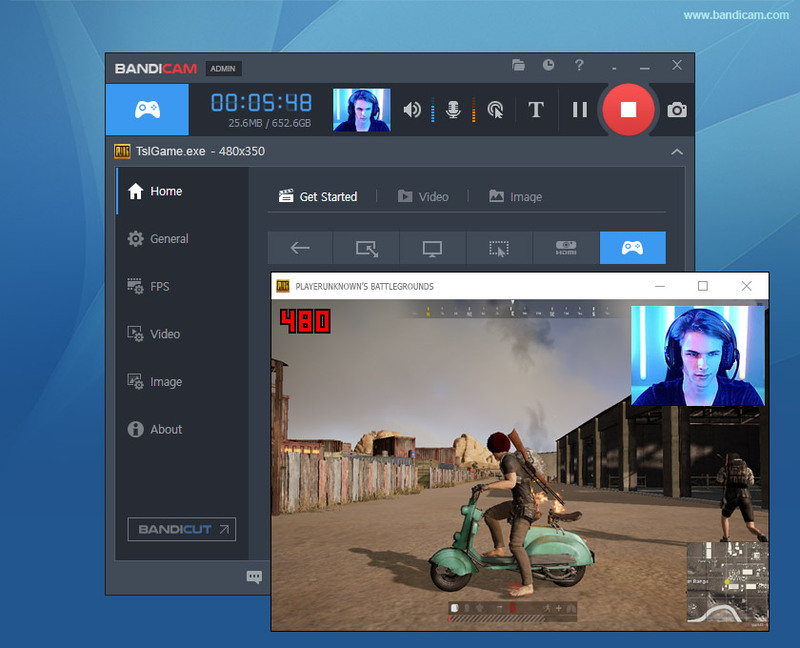 Also, it makes it possible to record a certain area on a PC screen, or capture a game that uses the DirectX/OpenGL/Vulkan graphics technologies. 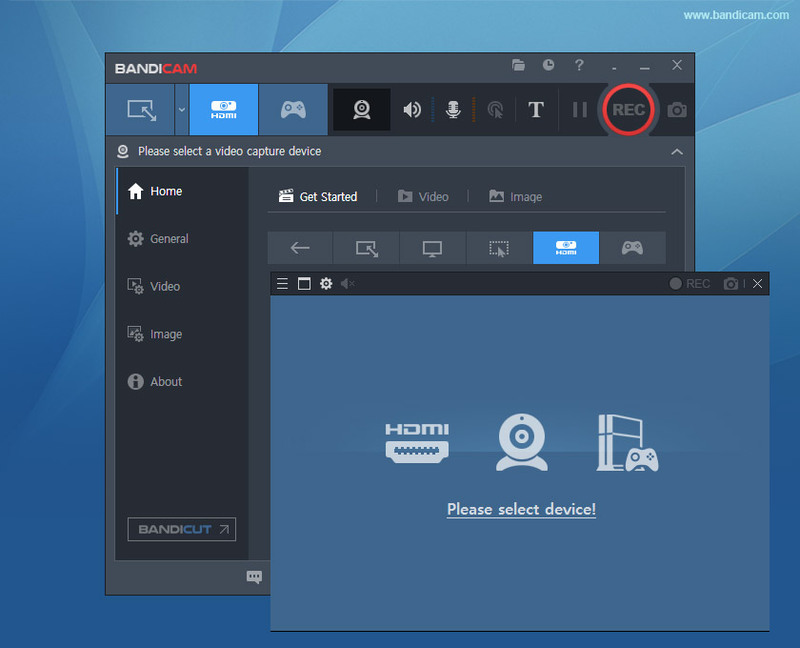 Bandicam will help you carry out a game capture with high compression ratio, while keeping the video quality closer to the original work, and provides performance far superior to other recording softwares that provide similar functions. 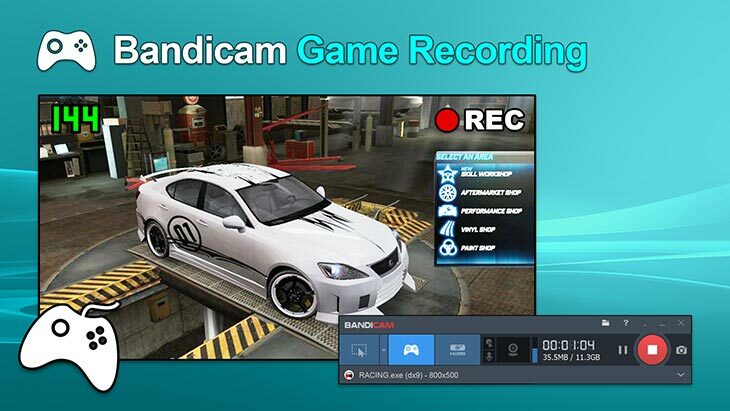 Bandicam makes it possible to record various 2D/3D games with 4K UHD Video and capture up to 144 FPS Video. 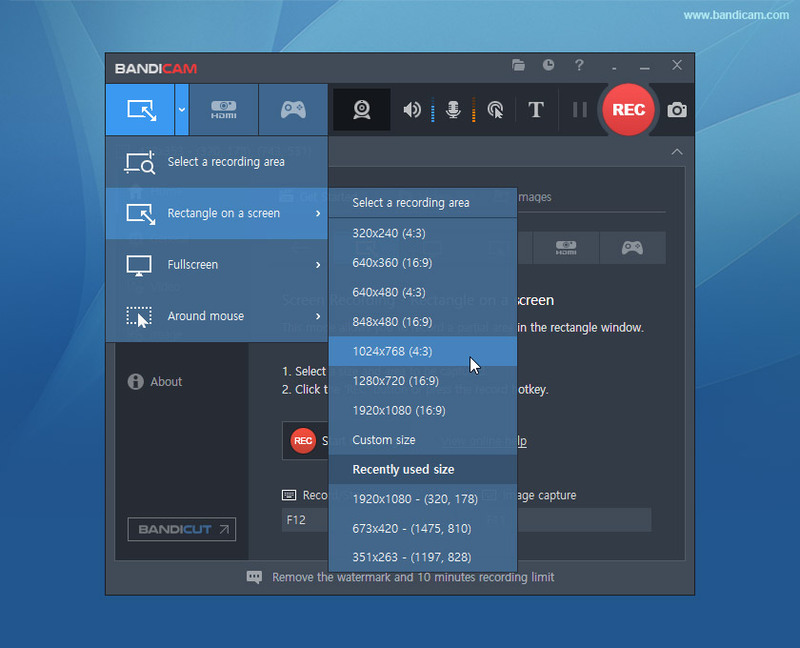 Bandicam can record everything on your computer screen and save it as video files (AVI, MP4) or image files. 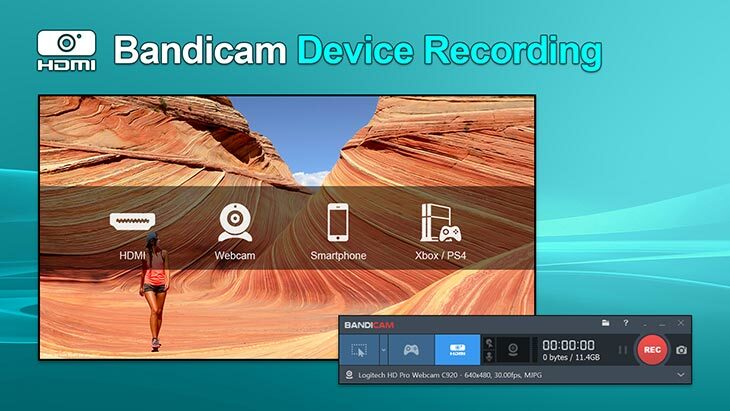 Bandicam allows you to record external video devices as a webcam, Xbox/PlayStation, smartphone, IPTV, etc. 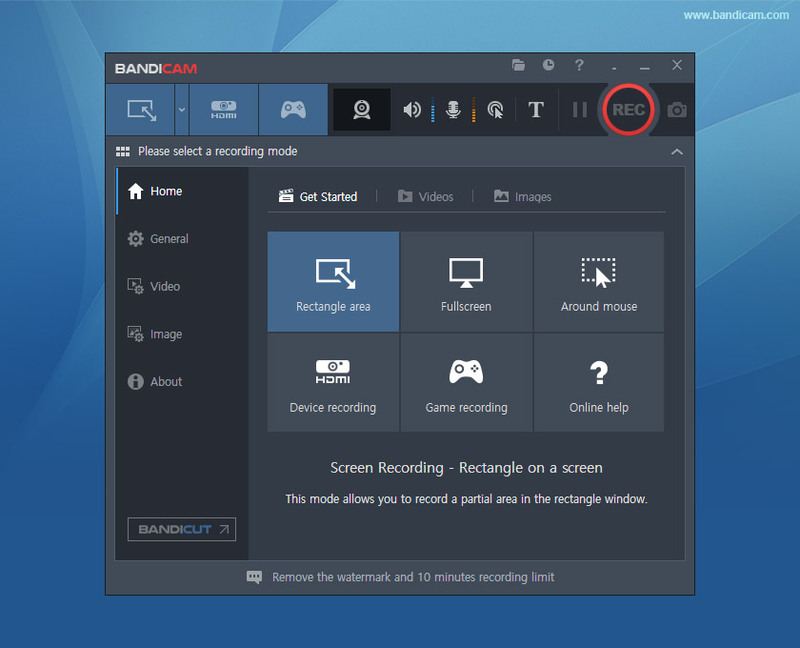 Check out the video tutorial of Bandicam, the most advanced recording software. 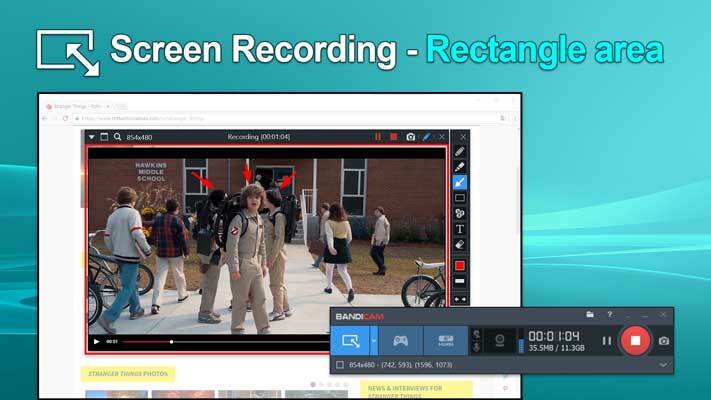 Select the area of screen you want to record and start recording right away. 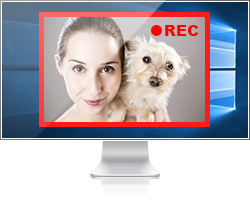 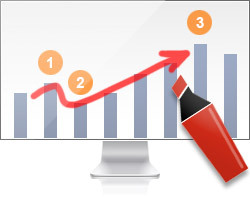 Draw and outline on your video or screenshot in real time. 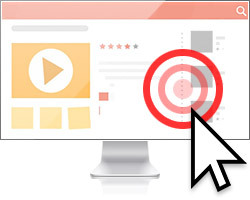 Put your own logo image on the video for showing who the creator is. 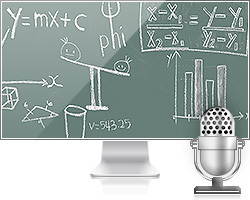 * For inquiries, email us at bandicam@bandicam.com or visit the Bandicam forum.